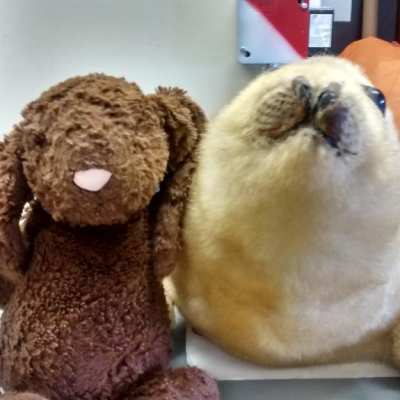 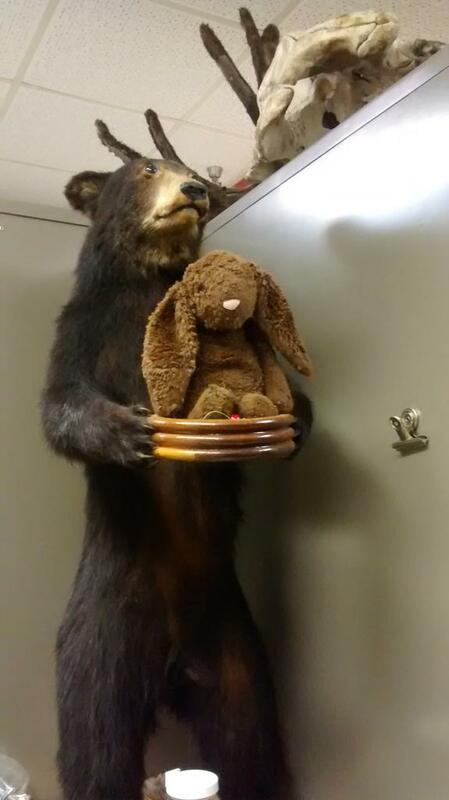 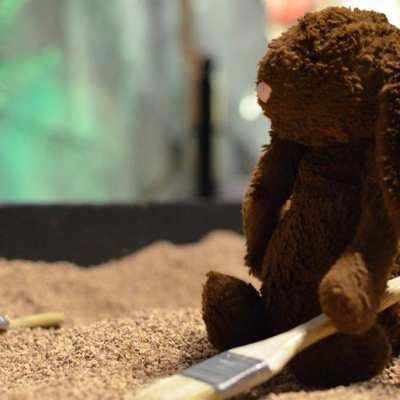 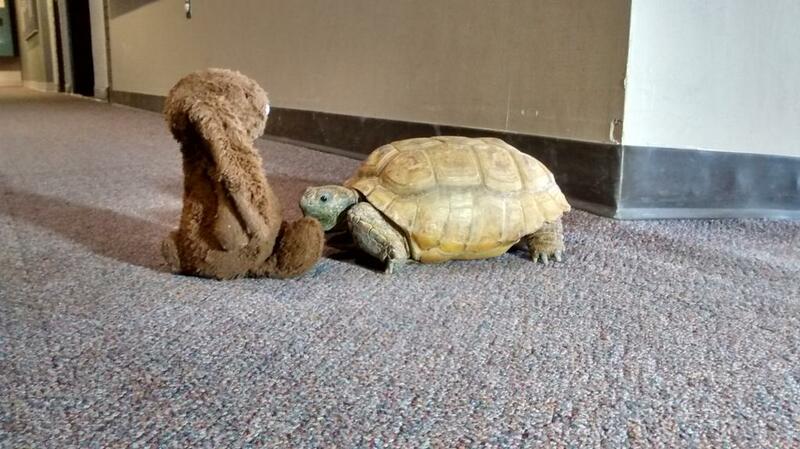 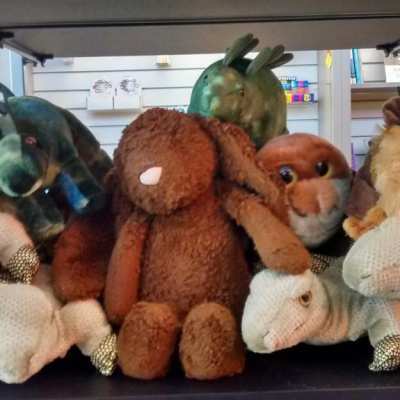 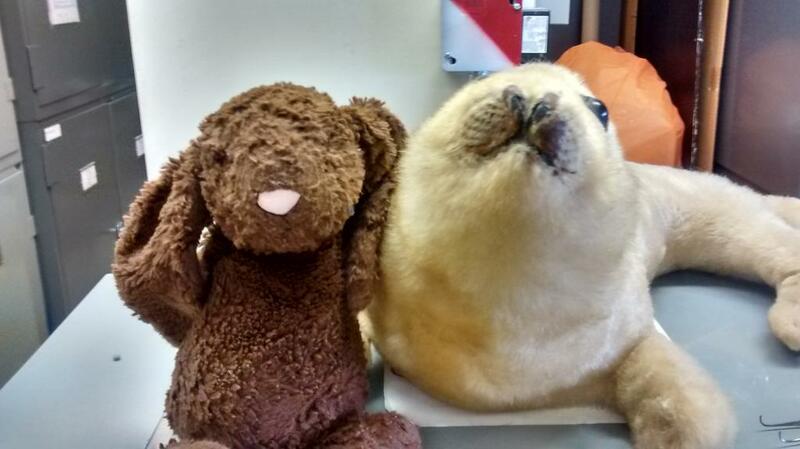 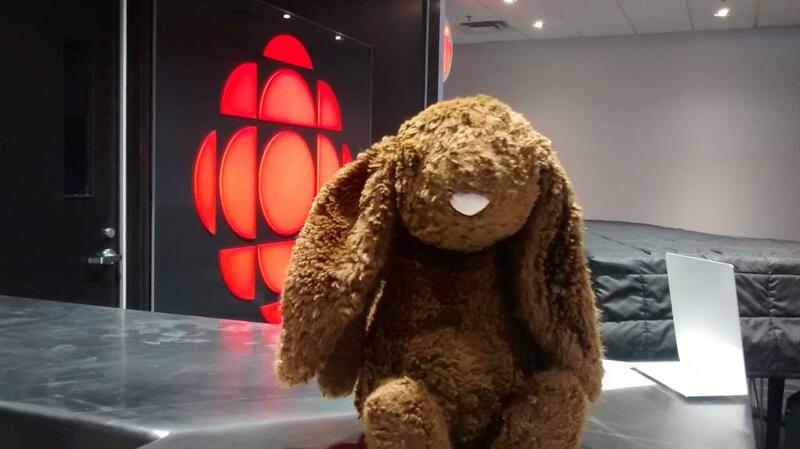 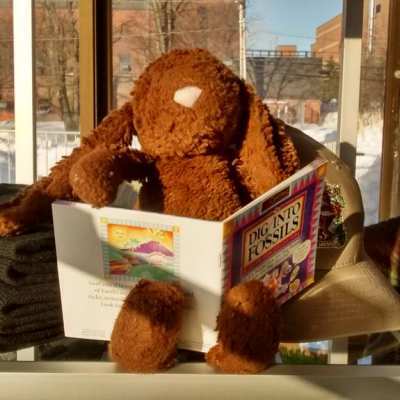 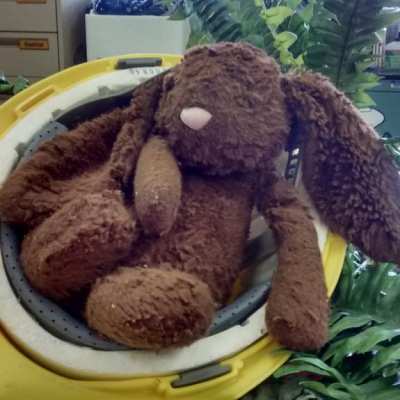 A stuffed bunny has been left behind by its owner at the Nova Scotia Museum of Natural History. 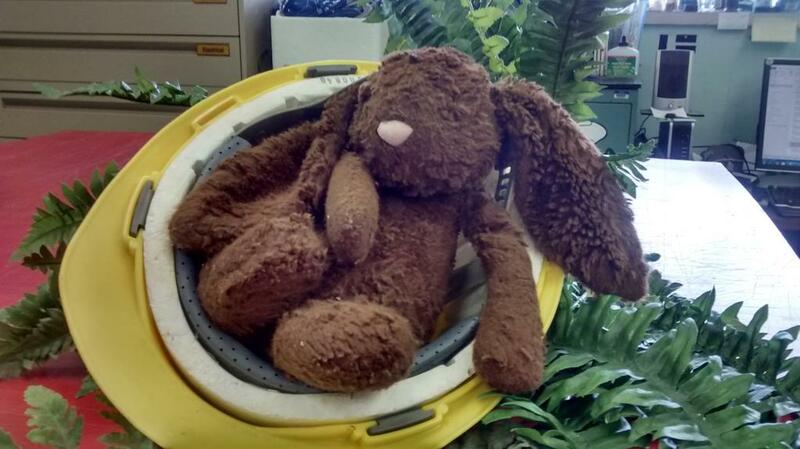 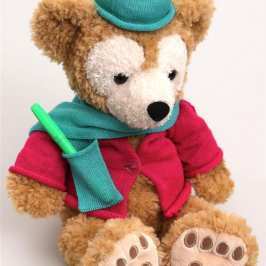 The staff found it and is now trying to find its owner. 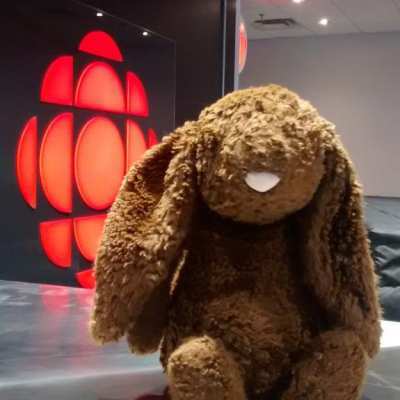 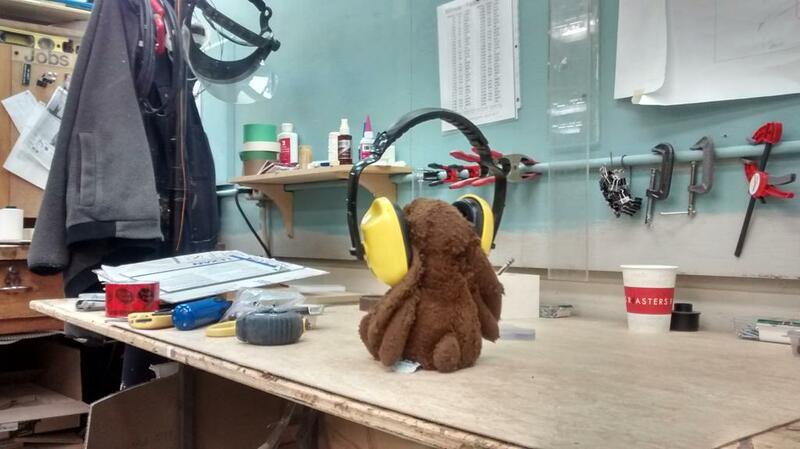 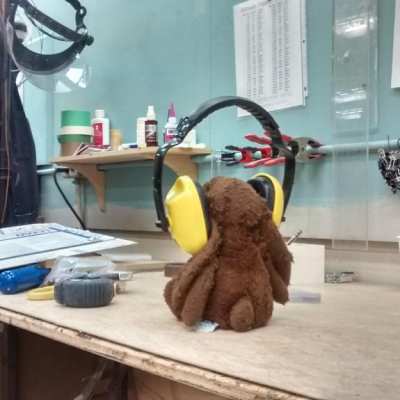 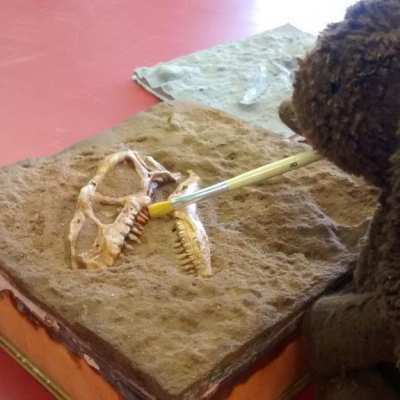 For the past few days the museum has been posting lots of pictures of the stuffed bunny on Twitter. 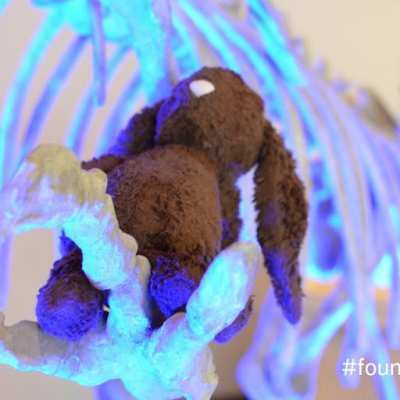 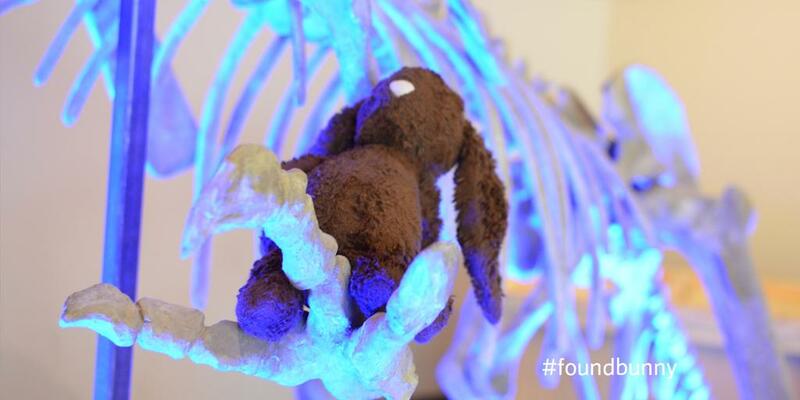 It has even setup the hashtag #foundbunny in order to help spread the word. 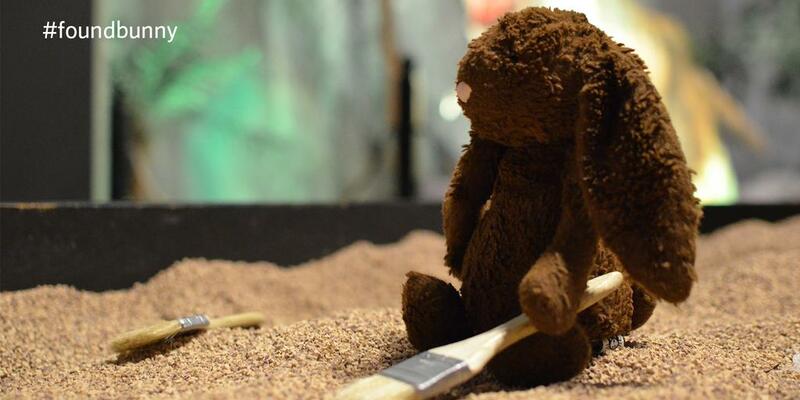 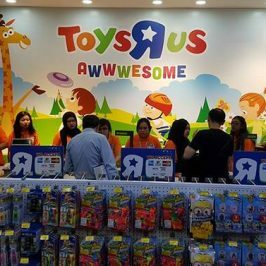 At first the staff thought to post only one pic of the bunny. 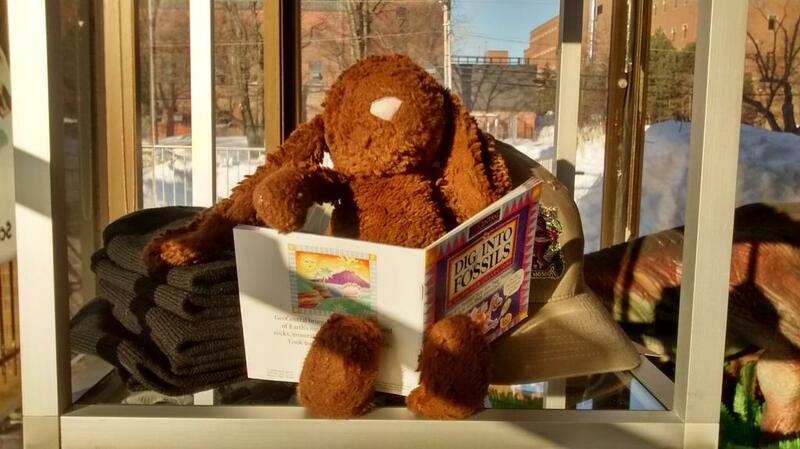 But naturally people liked the bunny and started to spread the word. 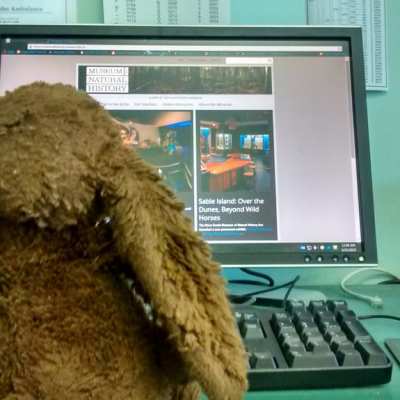 So the museum staff decided to make series of photos and videos of the bunny having a great time in the museum. 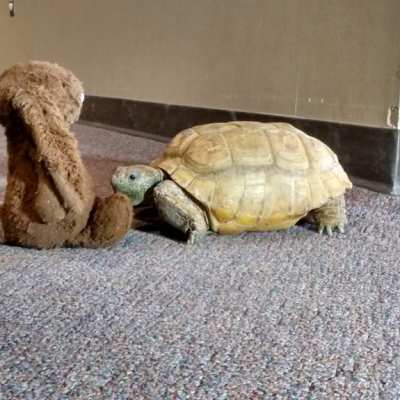 So far the bunny has checked out the taxidermy section, it has taken pictures with a dinosaur. 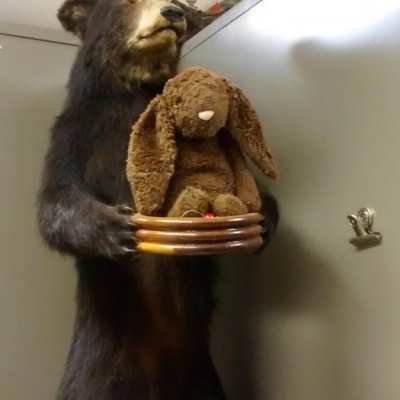 It has also had a special priviledge to check out the inner workings of the Nova Scotia Museum of Natural History. 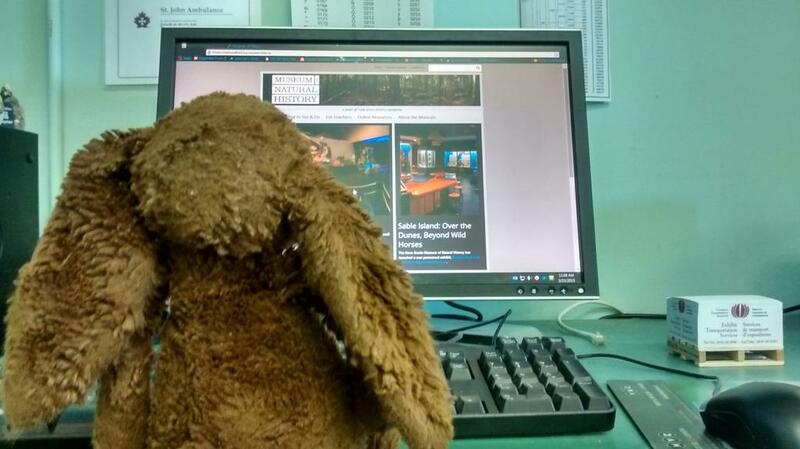 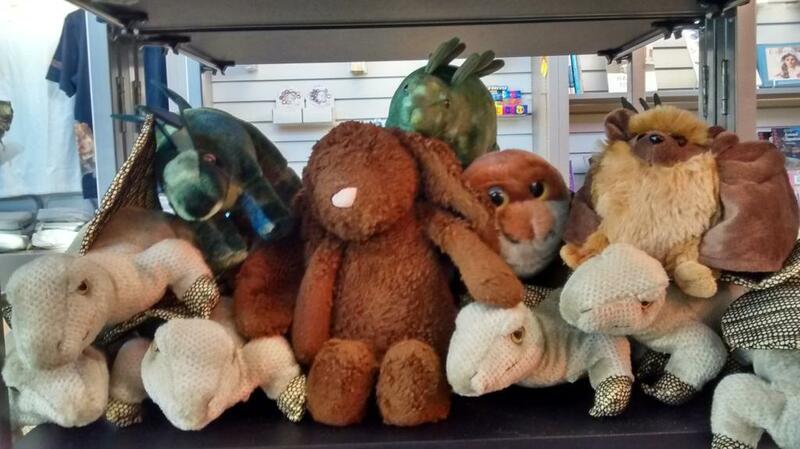 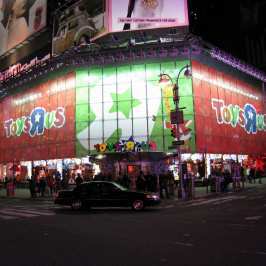 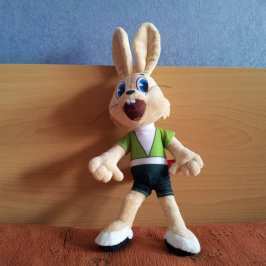 The staff admit to the Daily Mail that they do have lots of fun with te stuffed bunny. 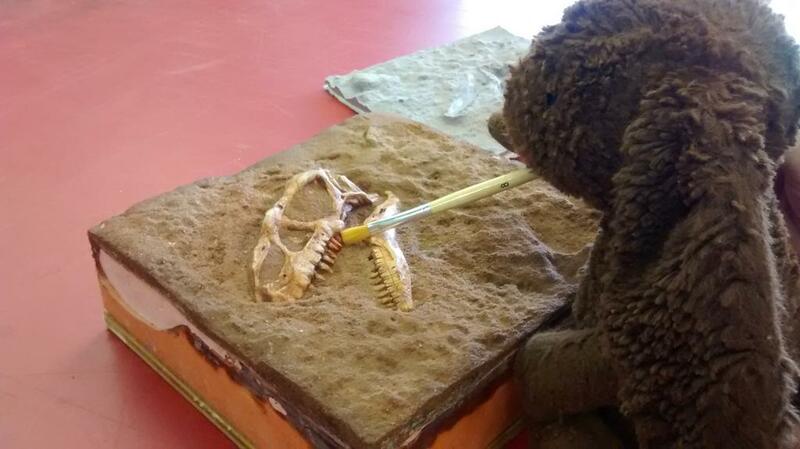 But they also want the pictures to help find its rightful owner.